True or False - Test Your Wits Review - Too Easy, But Fun Anyway! True or False – Test Your Wits Review – Too Easy, But Fun Anyway! 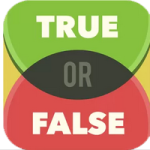 True of False – Test your wits is a generally entertaining game that is sure to tease the brain and make you second guess facts that you thought you knew. While playing it by yourself is fun enough, the game is clearly meant to be played against an opponent. And, once you start playing against an actual person, the fun is exponentially increased. The game runs smoothly, and the graphics are crisp and clean. The UI is easy to navigate, and the sounds are good. In fact, you’ll find the background jingle stuck in your head hours after you’ve stopped playing, as its very similar to the one heard on Jeopardy. 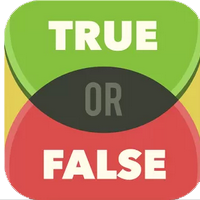 The true/false questions that are asked in the app are generally easy to answer, and have a wide range of topics. However, you’ll definitely find yourself answering questions incorrectly. The actual design of the app is quite ugly, to be honest. While the graphics are crisp and well put together, the color scheme is absolutely terrible. The game is easier than the title would suggest, and isn’t much of a test at all. Even though the questions cover a wide variety of topics, the questions don’t get too deep into a certain topic, which is unfortunate for those, such as myself, who like to be challenged. And, there’s no explanation as to why you’re filling up a guitar or a marshmallow on a stick with points. The ads are very bothersome, also. 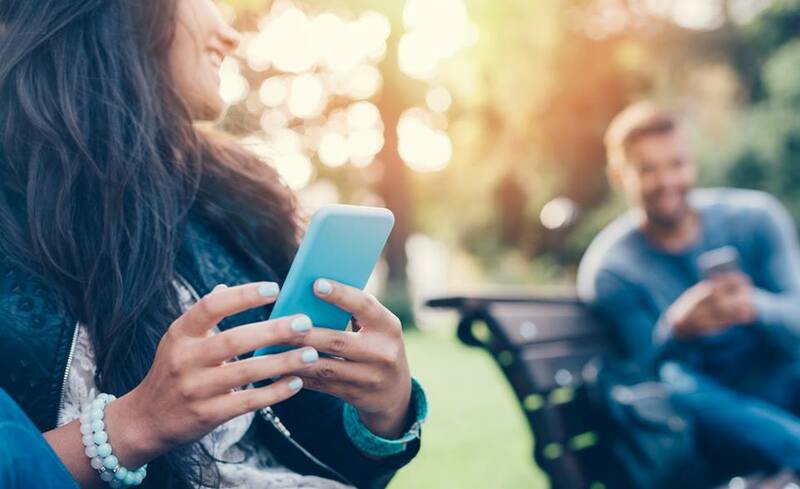 True or False – Test Your Wits asks a great potpourri of questions, and you will surely learn some new facts while playing. However, the annoying ads and ugly color scheme do make the game hard to look at. The positives outweigh the negatives with this one, as True or False is just too entertaining to pass up. I recommend playing it against a friend for some added enjoyment. Hopefully, we can expect a more difficult version of True to False in the future. Final Statement:True or False - Test Your Wits is generally a fun game, but sure is ugly to look at. You'll get the most enjoyment out of it playing against a friend. ***** FROM THE MAKERS OF THE INTERNATIONAL NO. 1 HIT "4 PICS 1WORD"
Decide whether the statements are true or false. But think fast, it's against the clock! Astounding facts on a whole range of topics. Try out your general knowledge and test your wits! 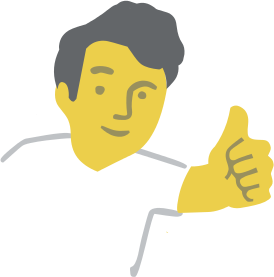 But watch out, tricky false statements are mixed in with true facts. 1000'S OF INTERESTING FACTS – BUT ARE THEY TRUE OR FALSE? Put your knowledge to the test! Be it geography, science, film, music, sport or any of the many other topics. 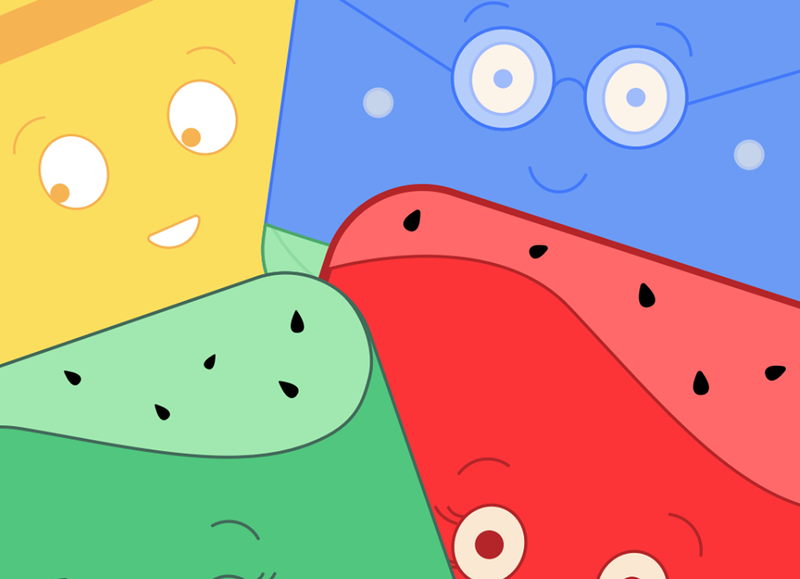 GUESS YOUR WAY THROUGH ALL THE LEVELS! Countless levels in single-player mode mean the fun never ends – and you'll definitely learn something new along the way! EXCITING KNOWLEDGE DUELS IN SPLIT-SCREEN MODE! NO REGISTRATION NECESSARY, NO COMPLICATED RULES!